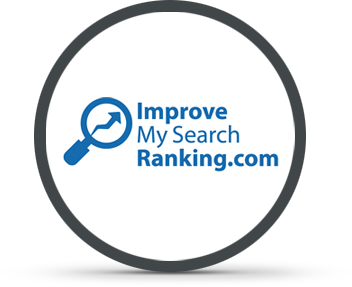 How much extra money could your business earn with Page 1 Google Rankings? Use this calculator to determine the most profitable keywords for you to target. Enter your target keyword phrase in the first field. Select a phrase that is related to your business, product or service offering. Next select your country and your target position on Google’s first page. There are 10 results on the first page of Google. Try varying your target position to see the impact in has on your potential profit. The Average Conversion Rate field refers to your websites ability to convert visitors into sales. For every 100 visitors on your website how many of those convert into customers? An average conversion rate is between 1% and 3% so if you are unsure of your website’s conversion rate select a number between 1 and 3. Finally, enter your average profit per sale and hit “Calculate” to see how much money you could make with top Google rankings! Number of monthly searches for selected keyword? How much you are money are you missing out on? Would you like to start making this extra profit? you need and see if we’re able to help.